Mar. 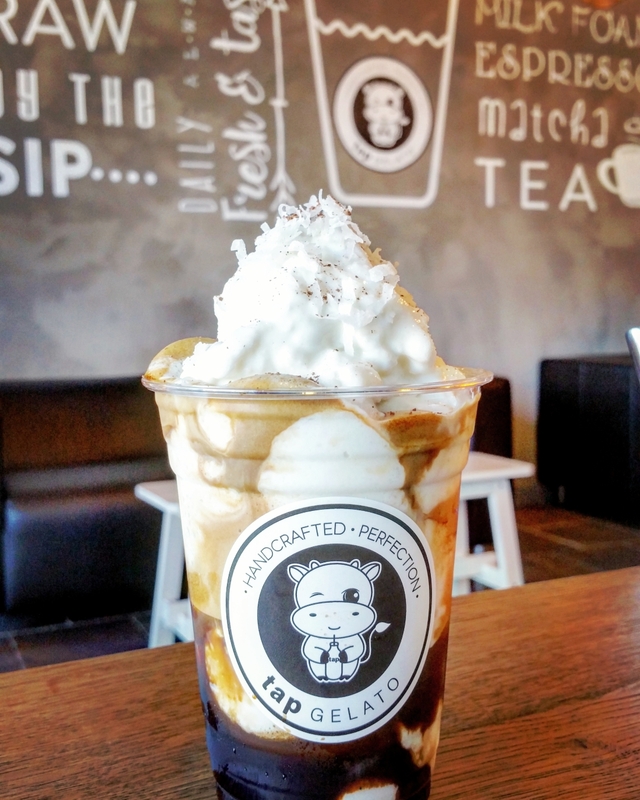 19 - 26 | Tap Gelato Releases New Drink Menu Concept - Buy 1 Get 1 Free ! - EAT WITH HOP! 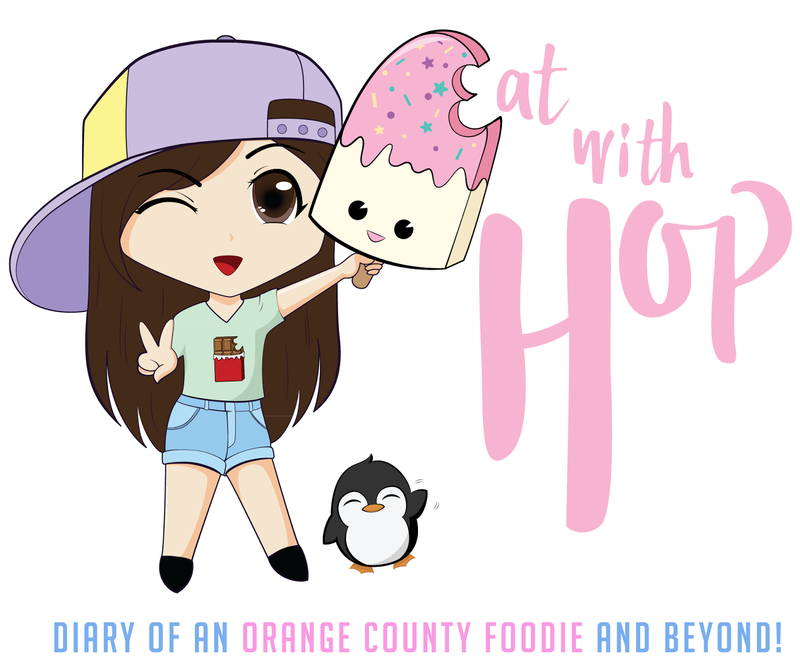 Home / BOBA / CA / DEALS / DESSERT / DRINK / GARDEN GROVE / ORANGE COUNTY / Mar. 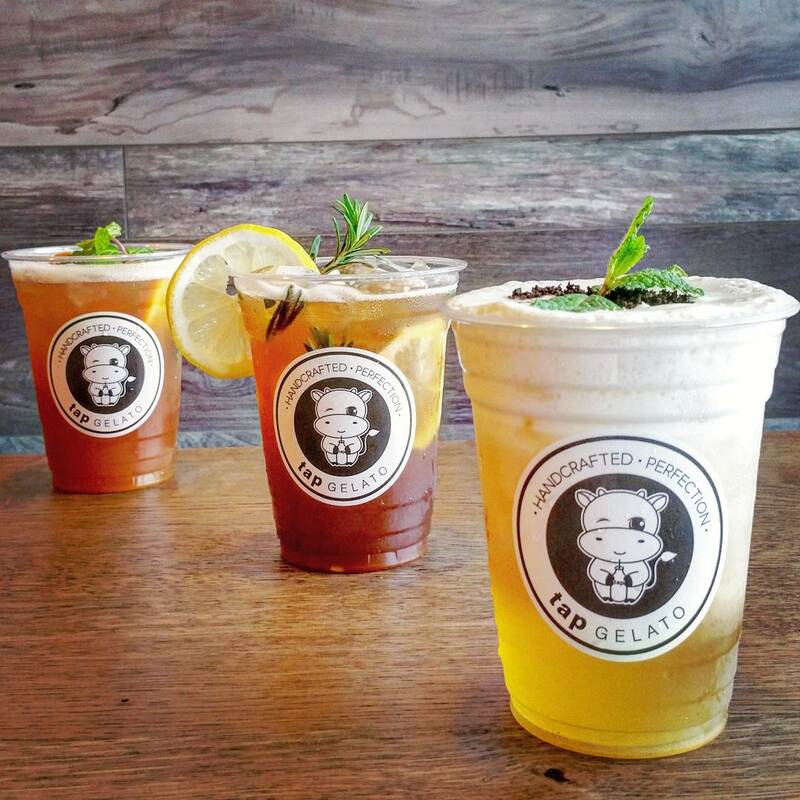 19 - 26 | Tap Gelato Releases New Drink Menu Concept - Buy 1 Get 1 Free ! Mar. 19 - 26 | Tap Gelato Releases New Drink Menu Concept - Buy 1 Get 1 Free ! TAP GELATO has a BOGO DEAL from March 19 - 26 for their new drink menu! Tap Gelato has made a name for itself recently with it's introduction of 24 K GOLD as a topping for ice cream (gelato?). Their totally insta-worthy GOLD Ice Cream blew up my feed awhile ago and now they are back with some new creations! There are 8 specialty drinks being released. 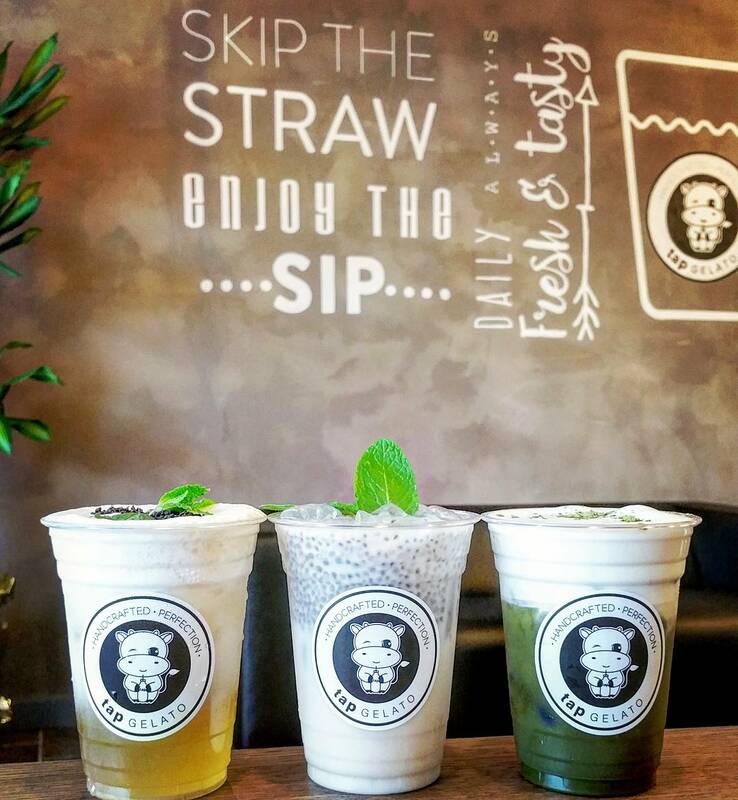 These drinks are freshly made to order, unique in flavor and focus on the concept of, "Skip the straw, enjoy the SIP!" Deal: From March 19 - 26, all drinks are buy 1 get 1 free ! TAP Gelato replaced the previous Frozen Bar in Garden Grove but the gelato texture and flavors are reminiscent of the previous store. TAP Gelato Introduces Edible Gold To Orange County - Yes... You Can Eat This Gold!